Averages 3.92 wickets per match and the value is found opposing a market biased towards England. With England odds-on to win the Ashes, their bowlers head the betting to be leading wicket taker. This might seem a logical way to price up the market, but the leading wicket taker isn’t always on the winning side. England have won their last two home Ashes series but five of the top six wicket takers played for Australia. 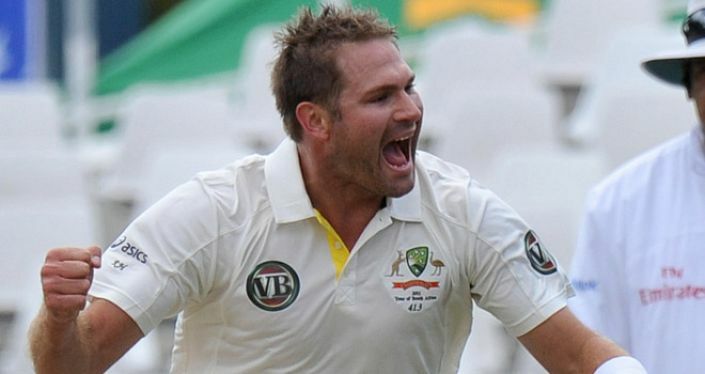 The value is therefore backing another Australian and at 20/1, Ryan Harris catches my eye. The 33-year-old is Australia’s strike bowler taking on average 3.92 wickets per match, with 11 wickets in three Ashes Tests. Although not a certain starter, his ability to swing the ball could get him the nod at Trent Bridge. In a five match series, it wouldn’t be a disaster if he didn’t play at Nottingham because there is enough time to make up any deficit. At 20/1 (Ladbrokes) he is worth a small each-way bet with ¼ odds if he is in the top-3 wicket takers. Register a new account with Betfred, place a £10 bet on the Ashes and receive a £30 free bet within 48 hours of your bet being settled. Averages 96 runs per match in England and has been in sparkling form this summer. Only player on both sides who averages over 4 wickets per match (min. 10 tests) and blew England away in the last Ashes series. England are 5/4 to regain the Ashes in 2015 but they still have to face the Australians in a 5-match ODI series starting on Sunday. Averages 4.75 wickets per match in Australia and a dangerous bowler in familiar conditions. England have three bowlers fighting for one spot whilst Australia’s much maligned Mitchell Johnson could have a big series.